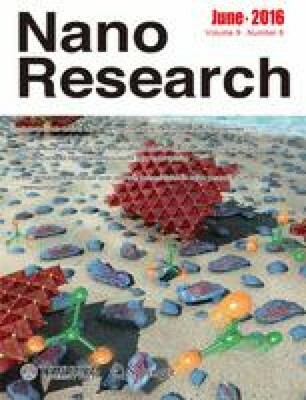 A new type of lead-free, formamidinium (FA)-based halide perovskites, FASnI2Br, are investigated as light-harvesting materials for low-temperature processed p–i–n heterojunction solar cells with different configurations. The FASnI2Br perovskite, with a band-gap of 1.68 eV, exhibits optimal photovoltaic performance after low-temperature annealing at 75 °C. By using C60 as electron-transport layer, the device yields a hysteresis-less power conversion efficiency of 1.72%. The possible use of an inorganic MoO x film as a new type of independent hole-transport layer for the present tin-based perovskite solar cells is also demonstrated. Supplementary material is available for this article at 10.1007/s12274-016-1051-8 and is accessible for authorized users. Supplementary material, approximately 1033 KB.